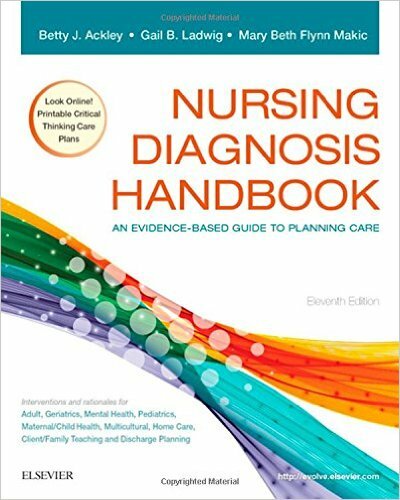 The ultimate goal for Doctor of Nursing Practice (DNP) leaders is to develop skills that will support their ability to lead effectively through complex challenges-such as working within the constraints of tight budgets, initiating health care policy change to eliminate health disparities, and improving health care outcomes at all levels of care. 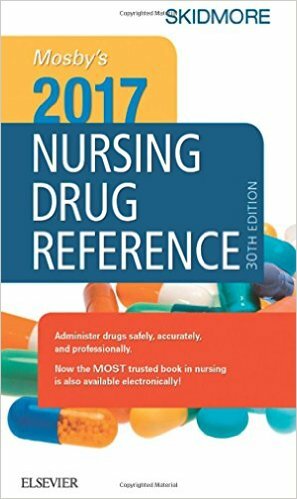 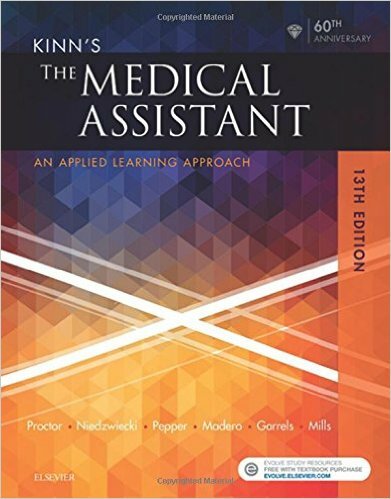 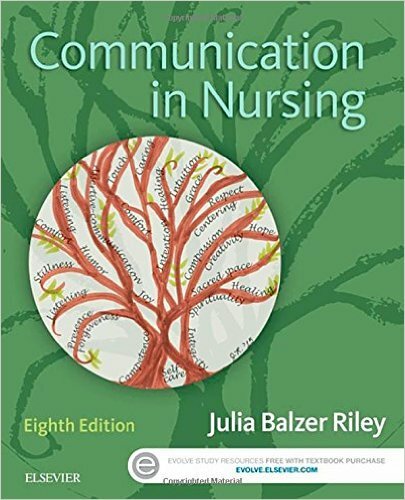 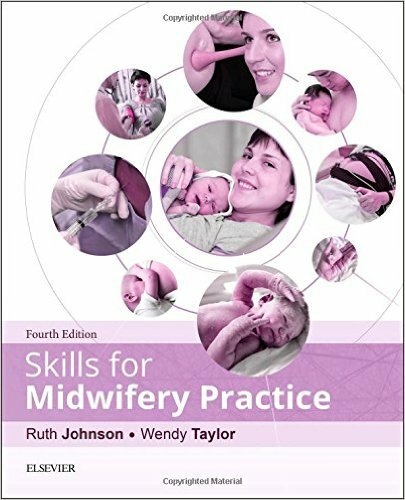 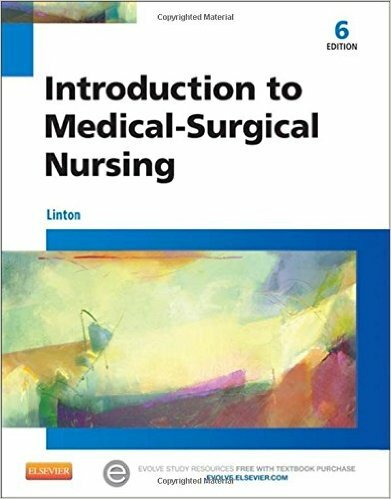 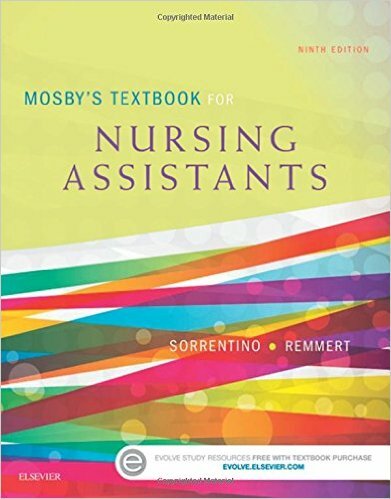 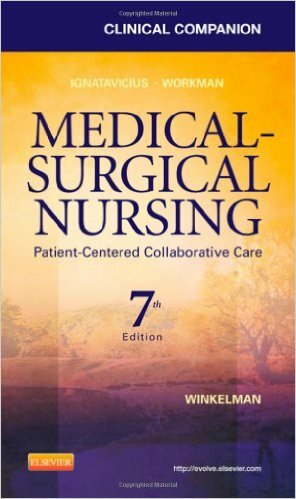 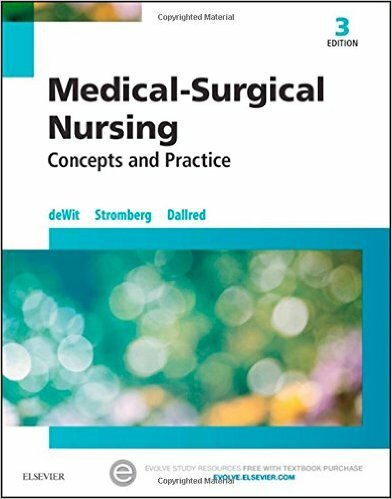 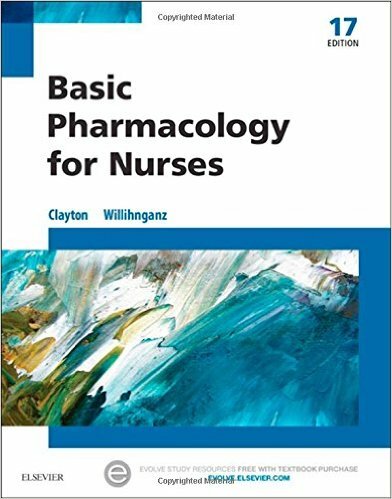 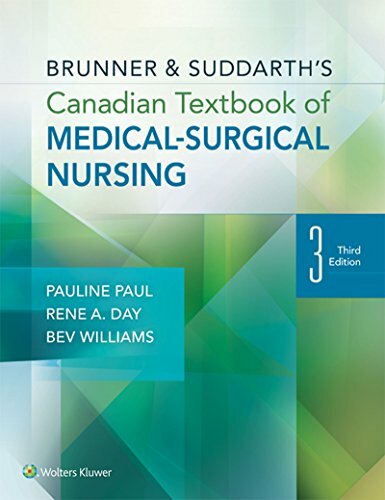 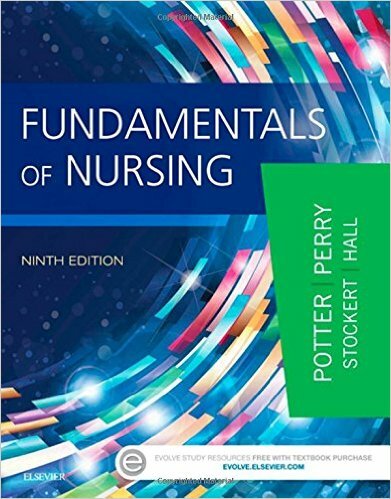 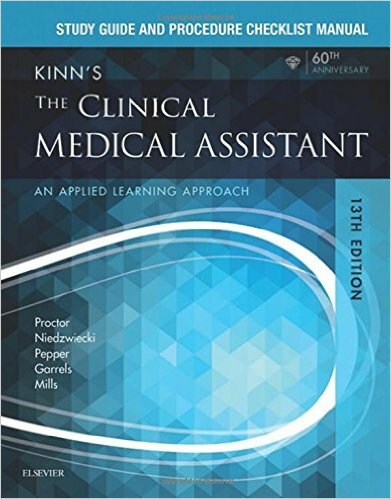 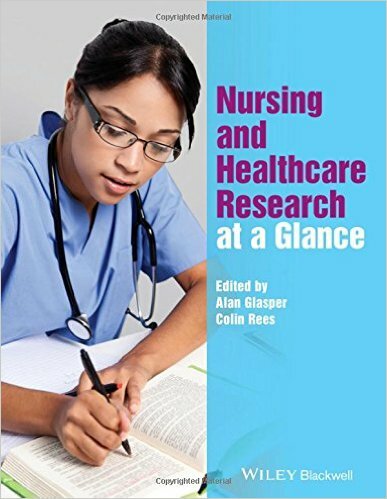 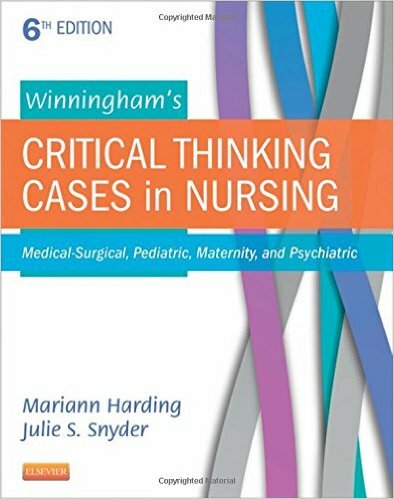 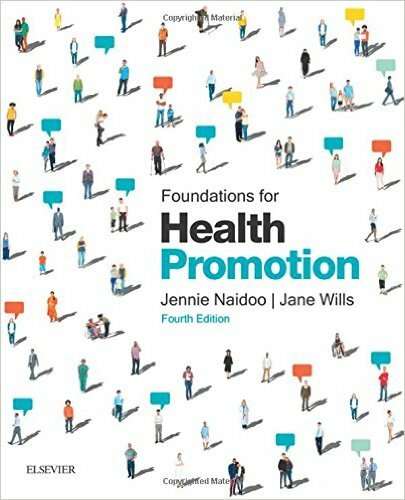 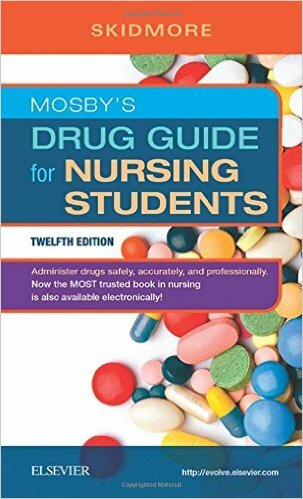 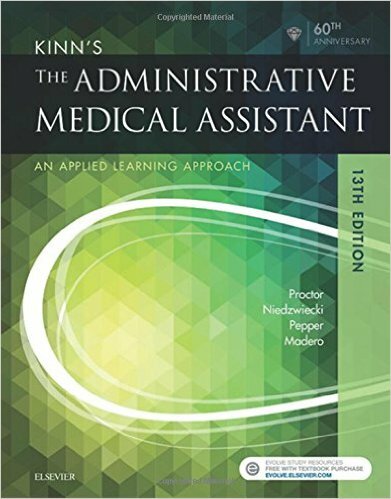 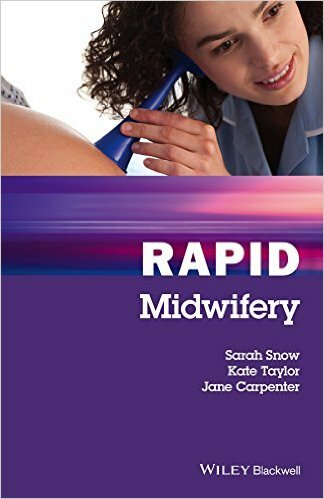 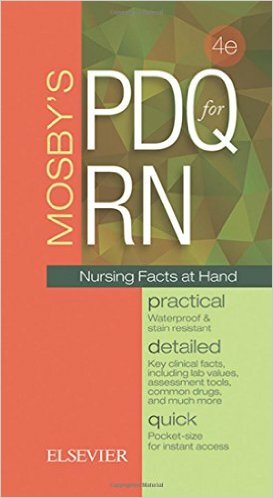 This text is an invaluable instructional guide for nursing graduate students who are developing the skills needed to fulfill this new and emerging role of clinical leadership. 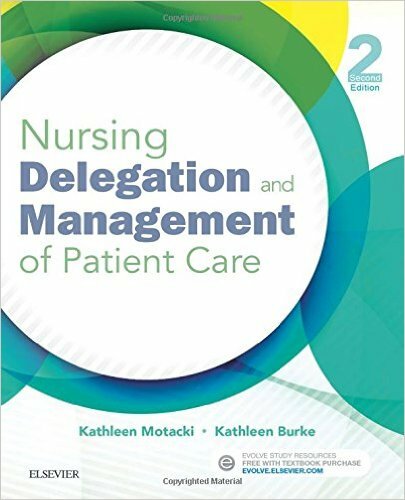 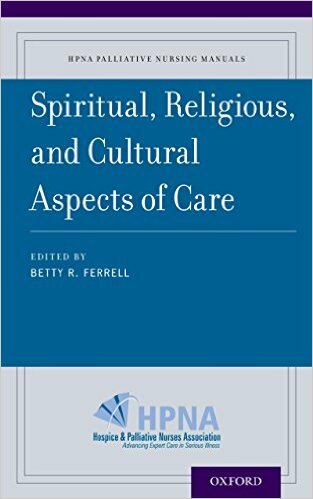 With this book, nurses can develop leadership skills that will ultimately transform health care practice by incorporating innovative professional models of care. 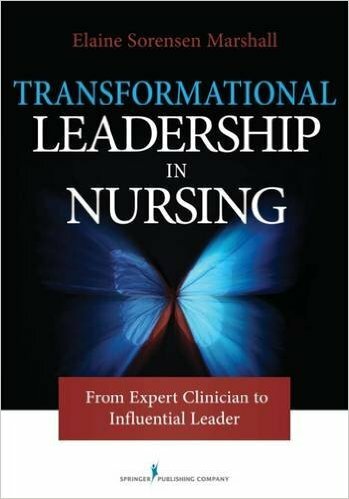 It provides critical information and practical tools to enhance leadership, drawing from the works of experts in business and health care leadership. 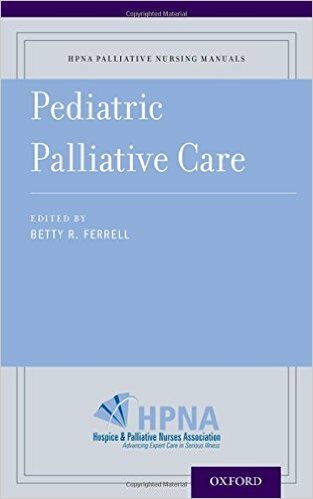 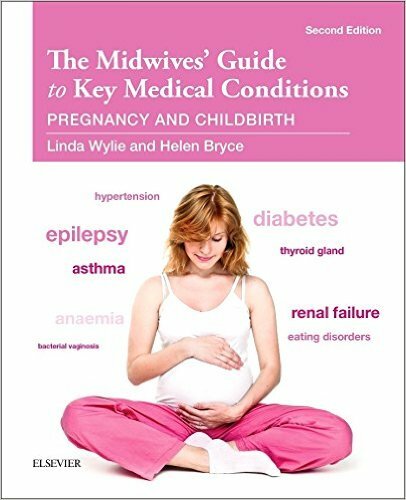 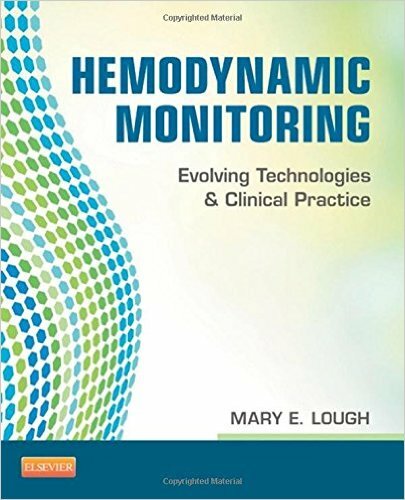 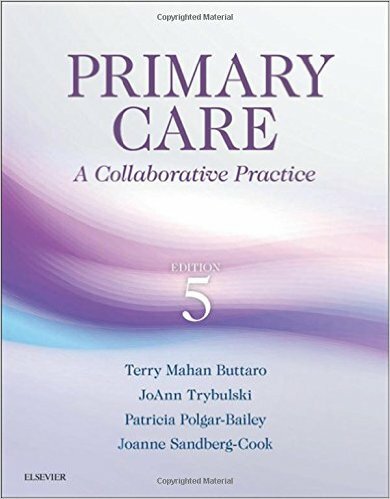 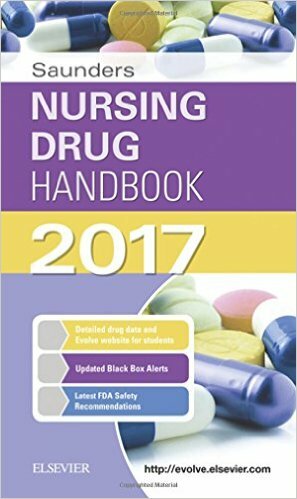 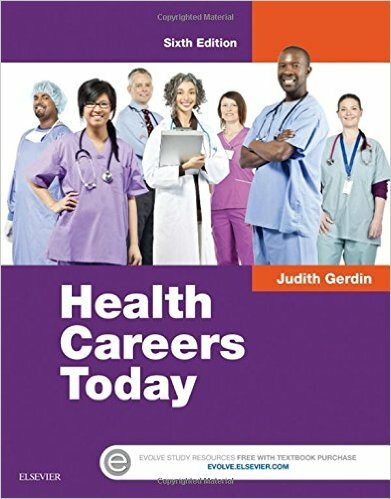 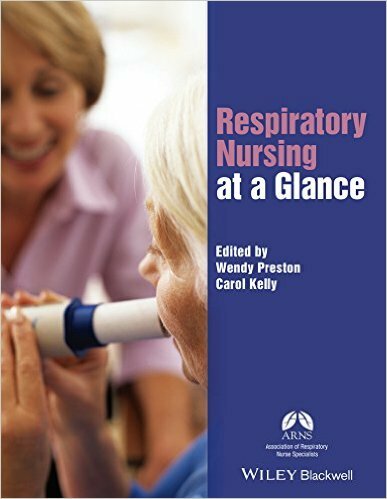 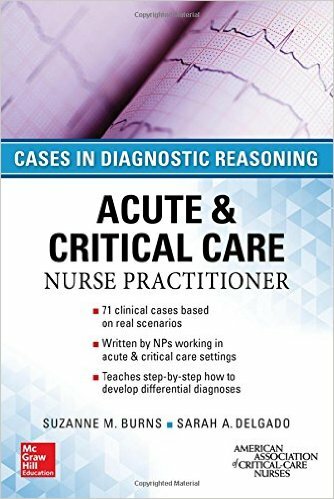 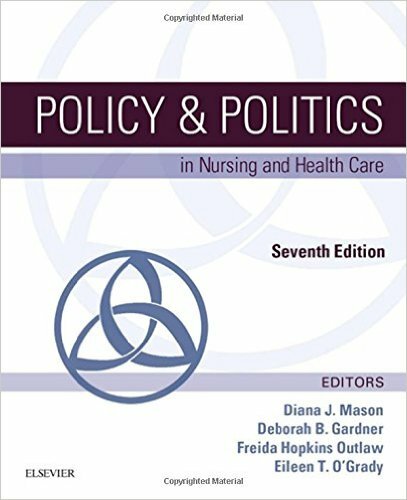 This book is an important resource for DNP students, nurse practitioners, and current clinical leaders dealing with the challenges of health care for the next generation.